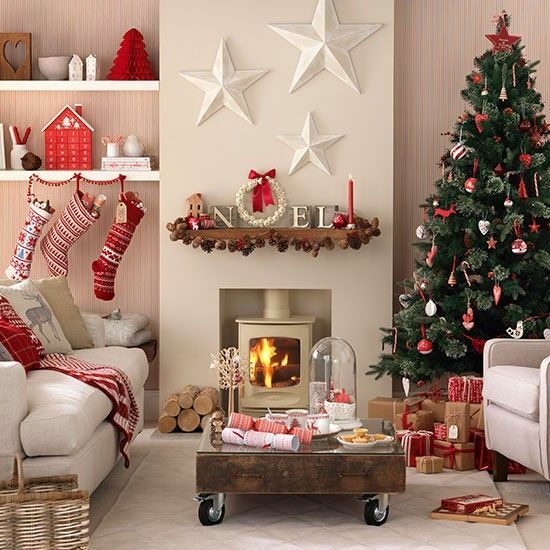 May your Christmas be Merry and ‘Green’! May your Days be Merry and Bright and all your Holidays be Green. Merry Christmas Everyone! Paper Bags vs Plastic Bags: Which One is Actually Better? We have arrived at worrying situation of our environmental problems, plastic waste has reached an alarming level that can harm the environment. Fortunately, many countries have become aware of this issue, they have initiated to prevent the use of plastic bags, some even completely ban plastic bags. 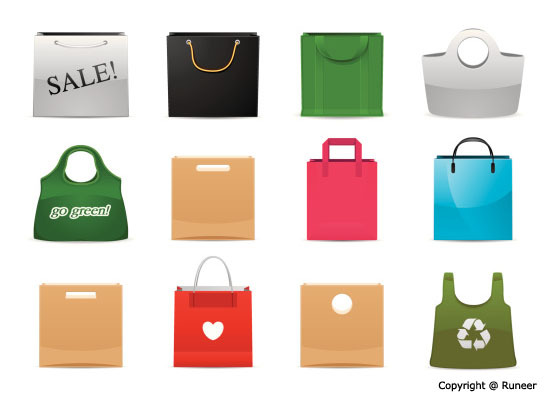 This public awareness also means the rapid increased demand for eco-friendly carrier bags. 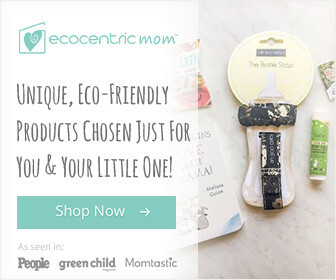 We believe that most of you have known the reason why plastic bags are harmful for our environment, most of them are made from non-degradable material. They also can destroy living organisms that live in plants, water, animals, and even human beings. However, considering the effectiveness, we believe this question keeps popping up inside your head, which one is better, paper or plastic bag? Wreaths symbolize every occasion and seasons, and to welcome spring while keeping our love to nature, Artisanal Hydrangea Wreath is a good choice. The wreath creates a fresh ambiance even before you enter to your home, which your family members and guests will surely love. 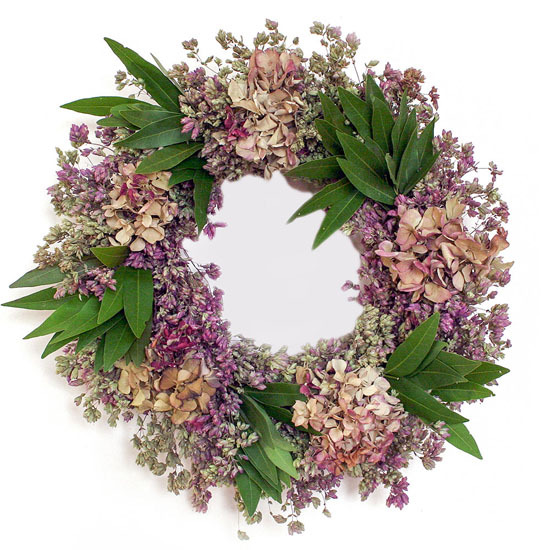 This lovely and eco-friendly wreath features soft colors that refreshes each day of your life during spring. The wreath is made of dried hydrangea and Santa Cruz oregano with bursts of bright fresh bay as accents. Hydrangea and Santa Cruz oregano are grown in the fields of California and are hand assembled from fresh air-dried flowers and greenery making it an eco-friendly home décor perfect to welcome spring because it produces less to zero carbon dioxide and uses zero electricity during production. Ionizer as we all know will cost us some amount for the electricity it uses as it functions, but we can benefit the same without spending too much for electricity with the help this eco-friendly product that uses natural salt crystals from the Himalayas called WBM Himalayan Light Natural Air Purifying Salt Lamp. 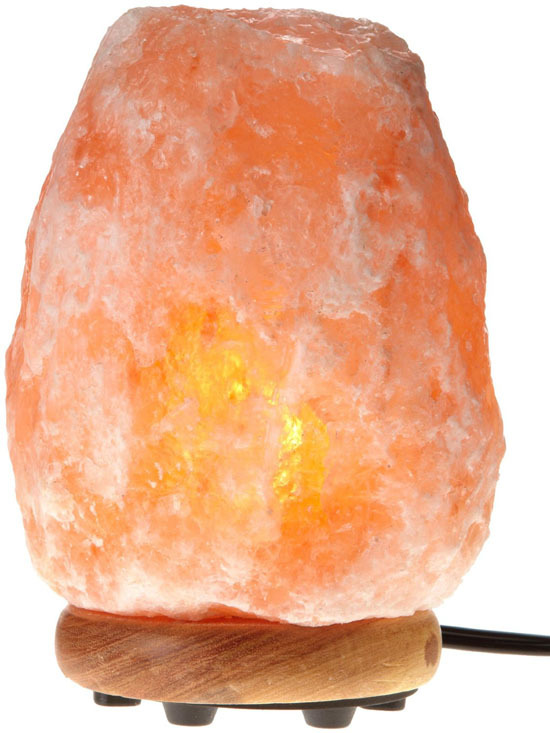 Made in the USA, this earth friendly air purifying salt lamp is made from natural Himalayan salt crystals. Another thing you and your earth lover friends would love about this lamp is the process on how the salt crystals are collected. Natural salt crystals are hand mined in the Himalayan Mountains, thus they did no use any machineries and produces zero carbon dioxide that could harm the environment in mining the salt crystals to create this lamp. 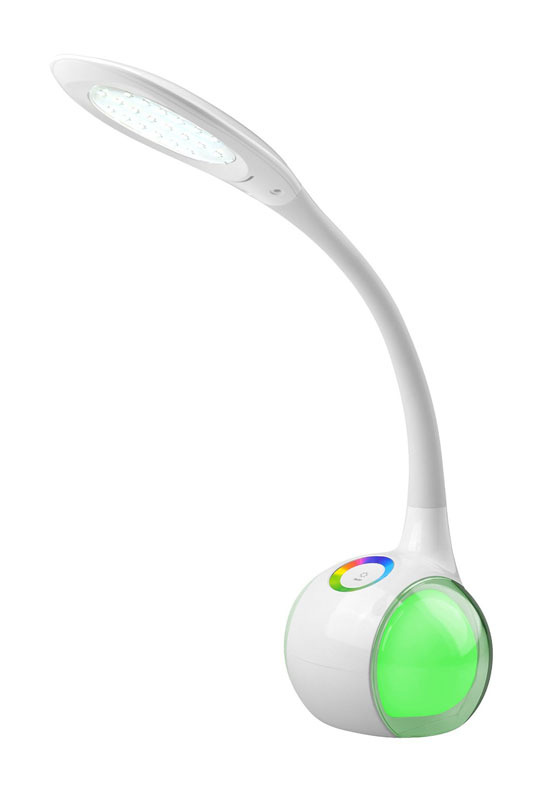 We all do some works at home, fully works at home or study on our comfortable desk and with the help of this eco-friendly new HikaruLED Innovative Touch LED Desk Lamp, working and studying becomes a lot easier with less guilt in using more energy. 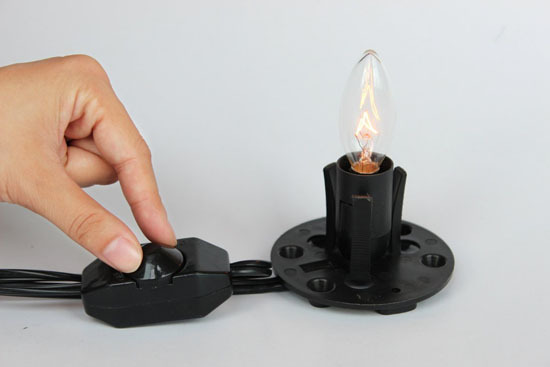 Making this lamp an eco-friendly one is the use of LED, where we all know lasts longer and consumes less electricity than the traditional fluorescent lamps that we use to love. This LED desk lamp will not only help you save the environment but will obviously help save a lot on your monthly electricity bill. Other than the eco-friendly features, the lamp also comes with an innovative, modern and unique design that you will definitely love. 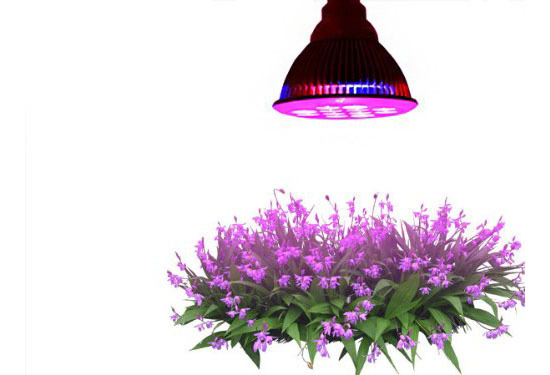 With today’s modern technology and the growing need for a healthy food, growing our own plants can be our safest option and it will become more possible if we have Tao Tronics E27 Led Grow Light at home. This tool can help us grow plants even if too often, Mr. Sun refuses to come out. This is a good tool to own for those living in areas with less sunshine. Available from TaoTronics, this hydroponic led grow light comes with 12 LEDs composing of 3 blue and 9 reds. 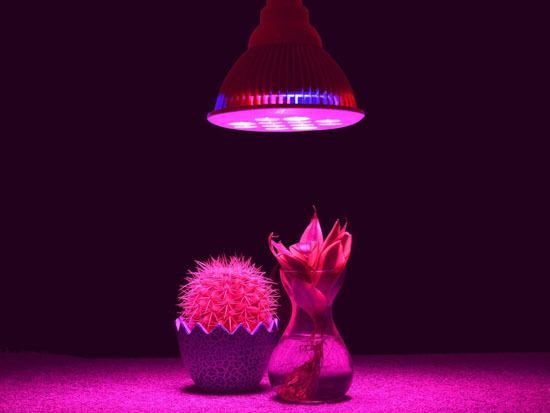 Despite having 12 lights to grow your plants, you need not to worry about your electricity bill because they are all LED, thus consumes less electricity than the normal light bulbs. 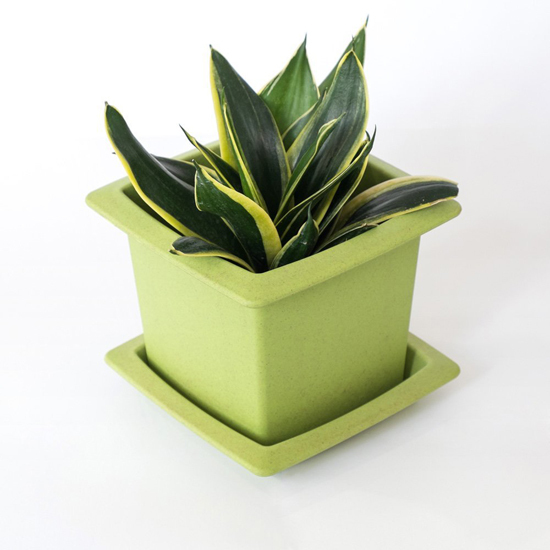 Gardening is one way of helping save our environment in a way that it can help produce fresh air at a price one can surely afford especially if you are using eco-friendly gardening tools and materials similar to Eco-Friendly Biodegradable Wood Fiber Stackable Flower Pot that helps keep your place fresh and the environment safe. 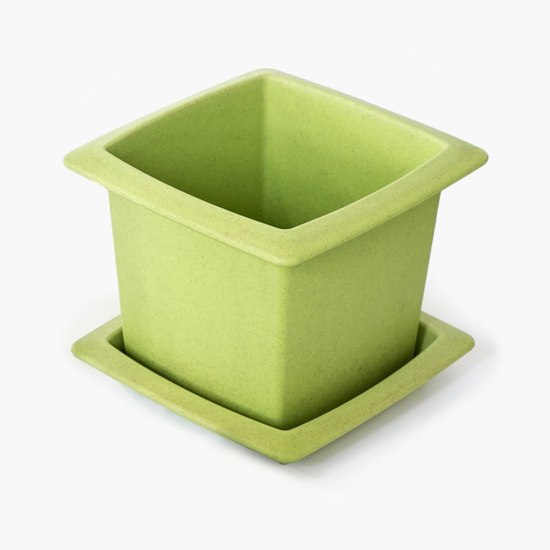 The pot measures 5 inches making it a perfect pot for your cuttlings and seedlings. 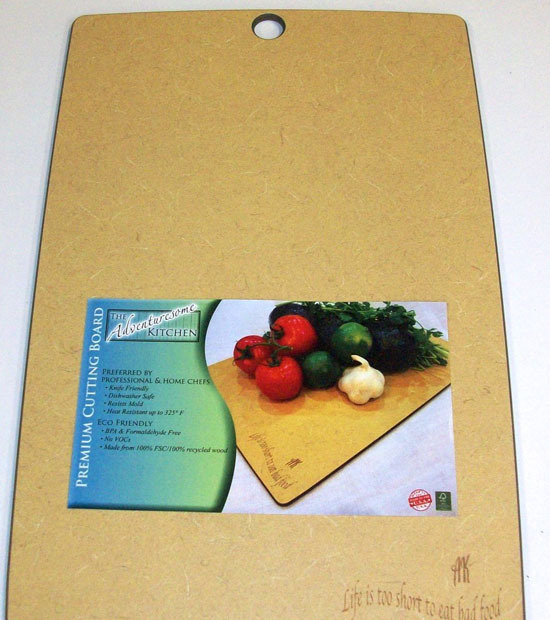 The pot is made of natural wood fiber using no harmful chemical additives making it non-toxic and safe for everyone. 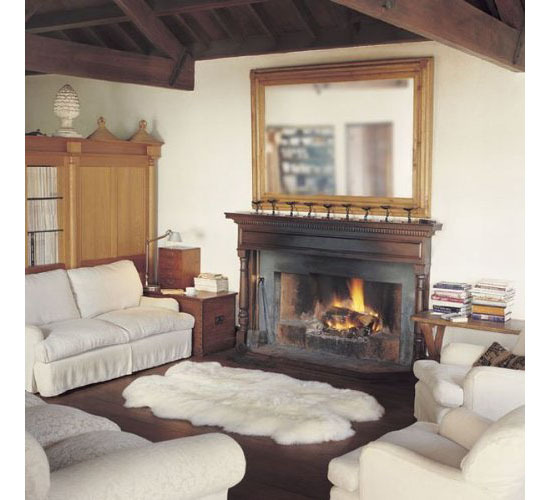 When talking about using eco-friendly products, many of us thought that these products are plain boring and outdated and we should stop thinking like this because many of the eco-friendly products these days are stylish just like this comfortable and classy yet eco-friendly rug called Genuine Eco-Friendly Pure Sheepskin Rug Four Pelt. Proudly carrying the Woolmark logo, makers of Pure Sheepskin Rug are confident enough that you will love your rug because it reaches the requirement of Woolmark from color and light fastness, washability and other performance standards set by Woolmark. 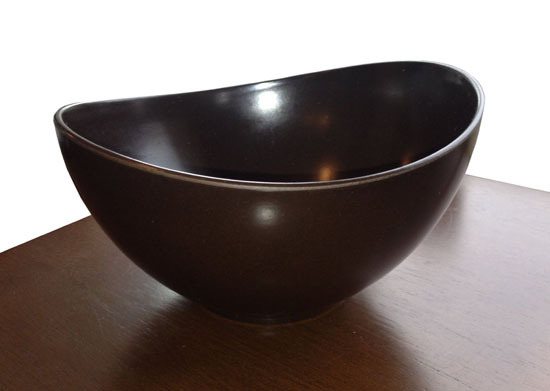 With all the rampant call for living the eco-friendly life to help save the environment, giving in should not be hard at all because almost everything you need these days have eco-friendly design just like the Eco-friendly Biodegradable Cocoa Color Bowl From Grenware that you can use when dining. 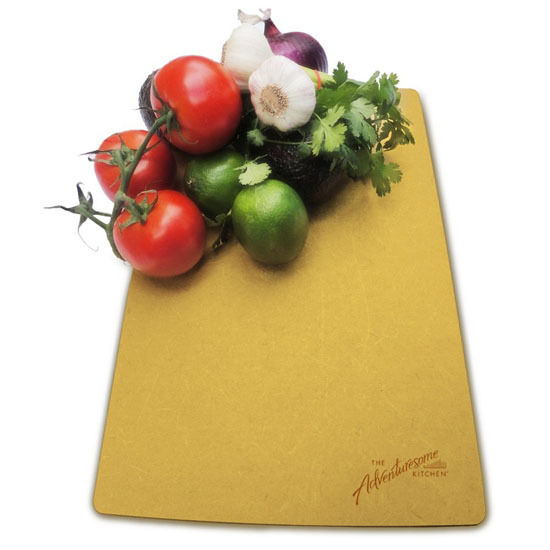 The bowl is made of earth friendly materials, grain husks, which are 100% biodegradable materials, which made this bowl an eco-friendly one. 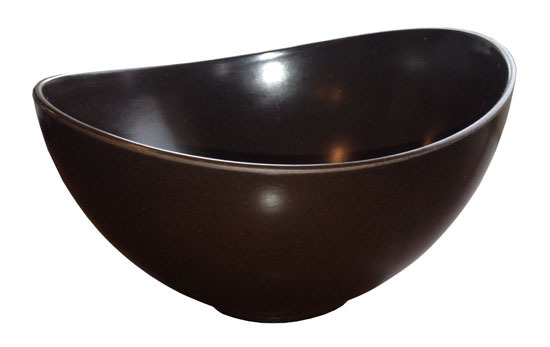 Available for purchase in set of four, the bowl is available in cocoa color, which is elegant enough to match with your other dinner wares. 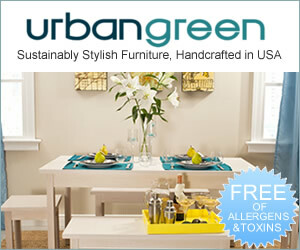 Read, Comment, And Get The Rug for Free !